With boundless admiration and gratitude, we salute one of the true living miracles of our world, Israel on her 70th birthday. Along with the United States, it is living proof of what human beings living in freedom can accomplish versus those rigidly planned Marx-inspired societies so madly celebrated by the provably delusional. Contrast and compare the rich variety of life, the technological advancement, the infinite choices, the improvement of life’s basic needs in Israel or America with a once-rich Venezuela that can’t even provide toilet paper for its people. Even the so-called socialist paradises of wealthy Scandinavia with all their “free” benefits find themselves well on the road to ruin, taxing their citizens mercilessly. And like dumb lambs to the slaughter, insanely throwing open their doors wide to those who would overrun and murder them. Not so Israel. Like its kindred spirit America, Israel remains under permanent assault from both without and within by the usual suspects, those cynical Mafiosi (Palestinian variety) tantalizing the feeble-minded with dreams of perfect Equality…which is NEVER equal opportunity but equal misery doled out by a few cynical, more-equal-than-thou masters. 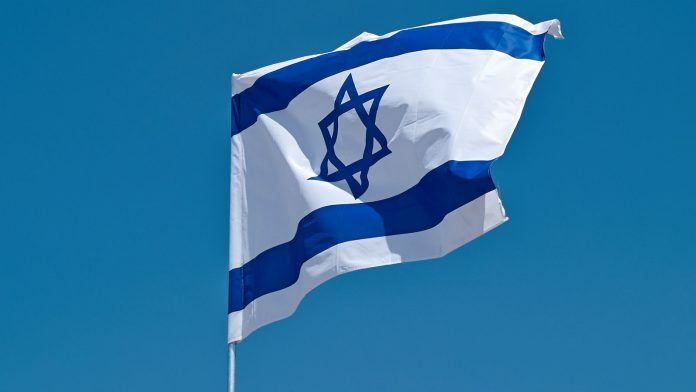 In the adult matter of self-defense, Israel remains a living primer on survival, just as it leads the world in pioneering medical research, advancement and real breakthroughs. In reaction to near extermination by one particularly lethal strain of National Socialism, Israel has created THE great new nation of the last century. “Out of nothing, something.” An understatement. And one must make mention of Donald Trump’s direct, forceful role in re-establishing the U.S. as Israel’s staunchest ally, officially nullifying Obama’s sinister subversion. There are few better reasons to be optimistic in this world than the very existence of Israel and what she continues to contribute to all humanity. Is there a more inspiring saga for our times? We wish her a genuinely Happy Birthday and 1001 equally happy returns!